PLANET Technology introduces the latest high power outdoor wireless LAN solution - the outdoor wireless AP, WNAP-7205. It provides higher transmit power, better performance, and widely coverage than standard outdoor wireless AP. The WNAP-7205 is compatible with IEEE 802.11a/n standard supporting the data rate up to 150Mbps in 802.11n. PLANET Technology introduces the latest high power outdoor wireless LAN solution - the outdoor wireless AP, WNAP-7205. It provides higher transmit power, better performance, and widely coverage than standard outdoor wireless AP. The WNAP-7205 is compatible with IEEE 802.11a/n standard supporting the data rate up to 150Mbps in 802.11n mode. The WNAP-7205 not only has built-in 16dBi panel Antenna but also reserves one RP-SMA Type Antenna Connector to allow versatile antenna installations and multiple adjustable transmit output power controller. Therefore, the WNAP-7205 is quite suitable for widely open space applications. The WNAP-7205 supports multiple wireless communication connectivity (AP / Client CPE / WDS PtP / WDS PtMP / Repeater / Universal Repeater) allowing for various application requirements and thus it gives users more comprehensive experience when using the WNAP-7205. It helps users to easily build a wireless network and extend the wireless range of existed wireless network. The WNAP-7205 also supports WISP mode, so CPE users could easily connect to Internet via WISP provider or connect to a wired network. In aspect of security, besides 64/128- bit WEP encryption, the WNAP-7205 integrates WPA / WPA2, WPA-PSK / WPA2-PSK and 802.1x authority to secure and protect your wireless LAN. The wireless MAC filtering and SSID broadcast control consolidate the wireless network security and prevent unauthorized wireless connection. The WNAP-7205 is perfectly suitable to be installed in outdoor environments and exposed locations. With its IP55 casing protection, the WNAP-7205 can perform stably under rigorous weather conditions including heavy rain and wind. 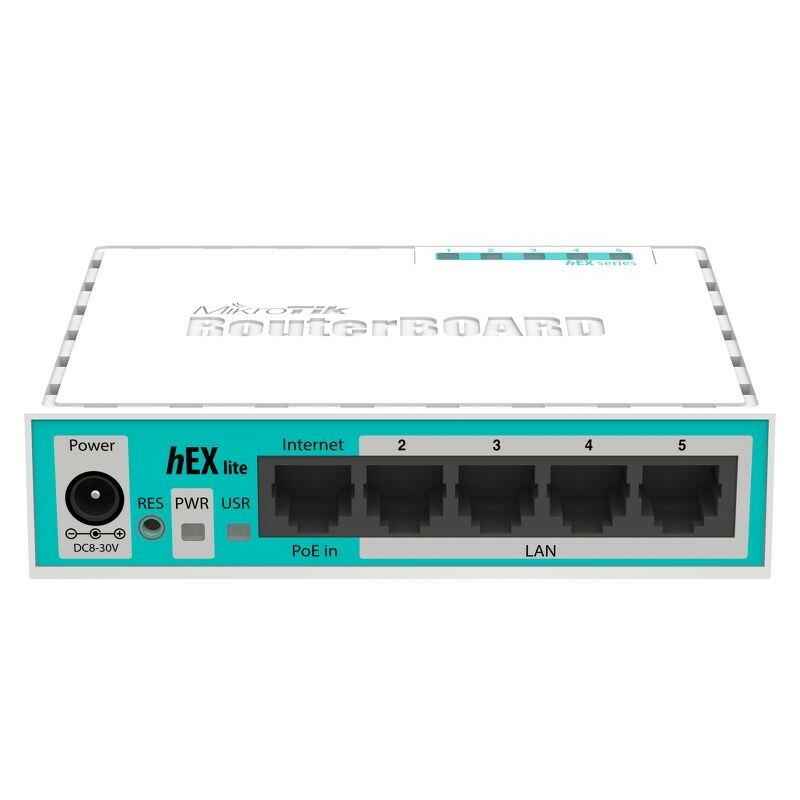 With the proprietary Power over Ethernet (PoE) design, the WNAP-7205 can be easily applied in the areas where power outlets are not available. It is the best way using the WNAP-7205 to build outdoor wireless access applications between buildings on campuses, business, rural areas and etc. With User-friendly Web UI and step by step Setup Wizard, the WNAP-7205 is easy to install, even for a user who never experiences setup a wireless network. The WNAP-7205 is a cost-effective outdoor wireless solution for widely open space applications. It is best suitable for outdoor wireless connections between buildings. With built-in RP-SMA Type Antenna connector, the WNAP-7205 brings higher coverage and longer distance of wireless connection. The WNAP-7205 provides high output power with multiple adjust Tx controller, which allows CPE users to easily install and adjust the suitable value in appropriate locations. The WISP mode supported also enables CPE users to connect to Internet via local WISP provider. ■ For External Antenna Mode, attach antenna before power on. The 24 channels are defined by the theory. The actual application will vary based on the regulation in different regions and countries.